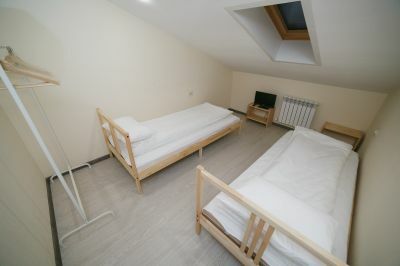 The hostel housing in Tver is so cheaper, then to rent a room or housing as a whole. Book the beds give a guarantee the lowest price without fees. 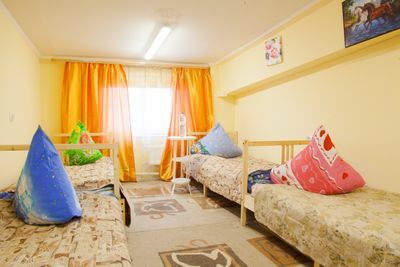 Choose a cheap room at hostel Tver in cozy for your district.